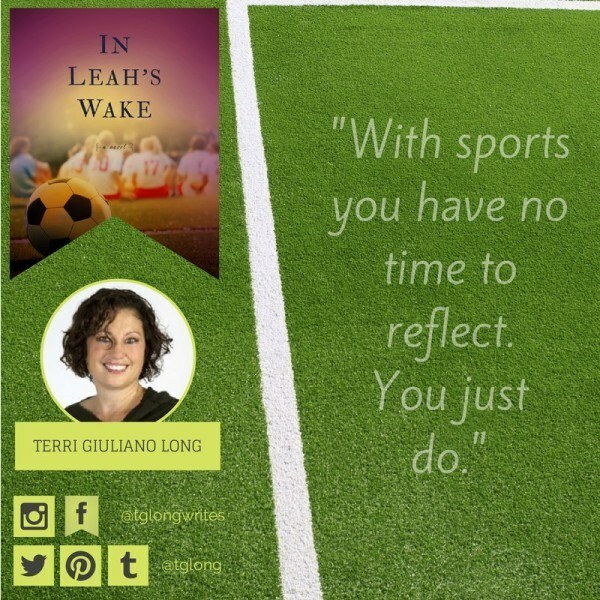 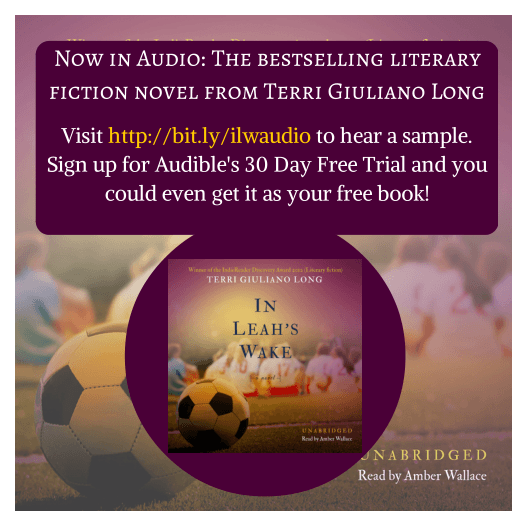 An introduction to the audiobook version of In Leah's Wake and the amazing narrator/producer who made it happen, Amber Wallace. 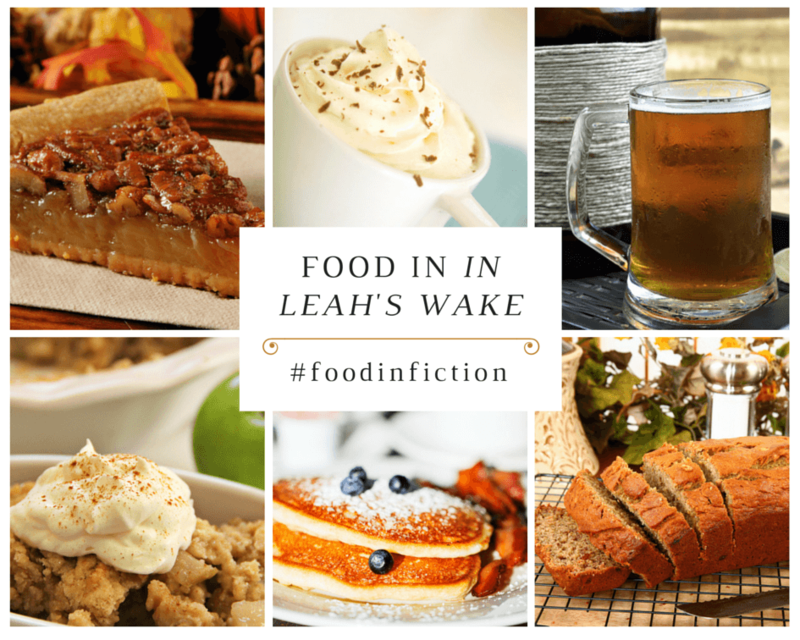 It takes a village to make a bestseller! 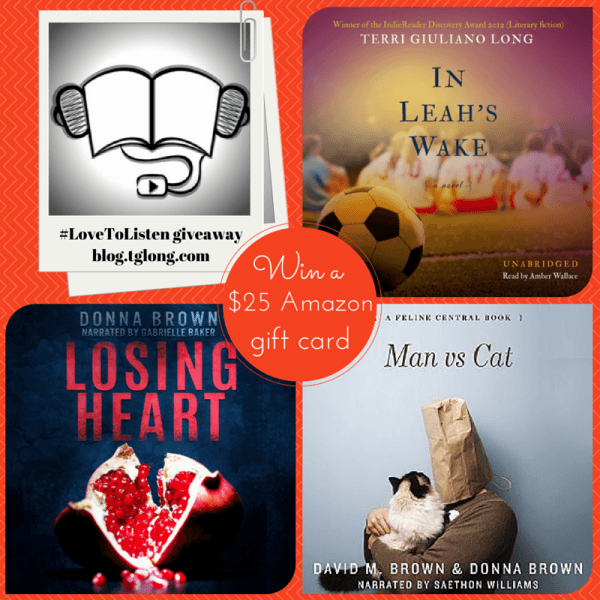 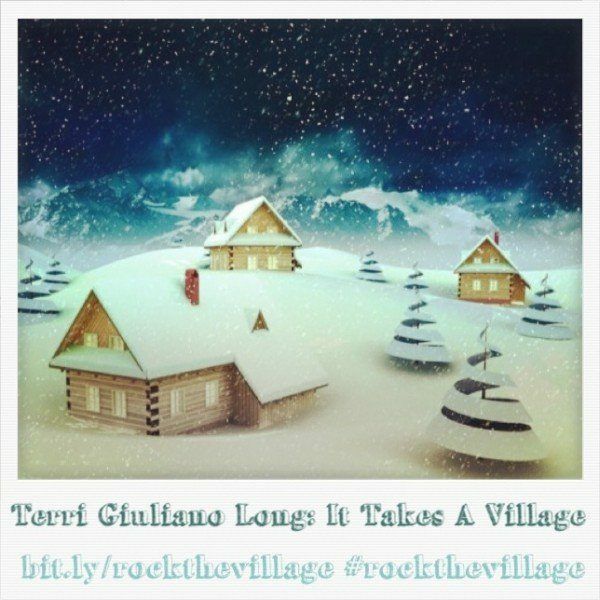 Now the village that boosted Terri Giuliano Long to bestseller status should prepare for the online party of the year!